Air Filters - Go beyond HEPA filtration. Quiet central air filtration units. Hospital-grade, central home air filtration system that works quietly and removes 99.97% of all allergens. To keep your home allergen free, traditional air filters are often not enough. 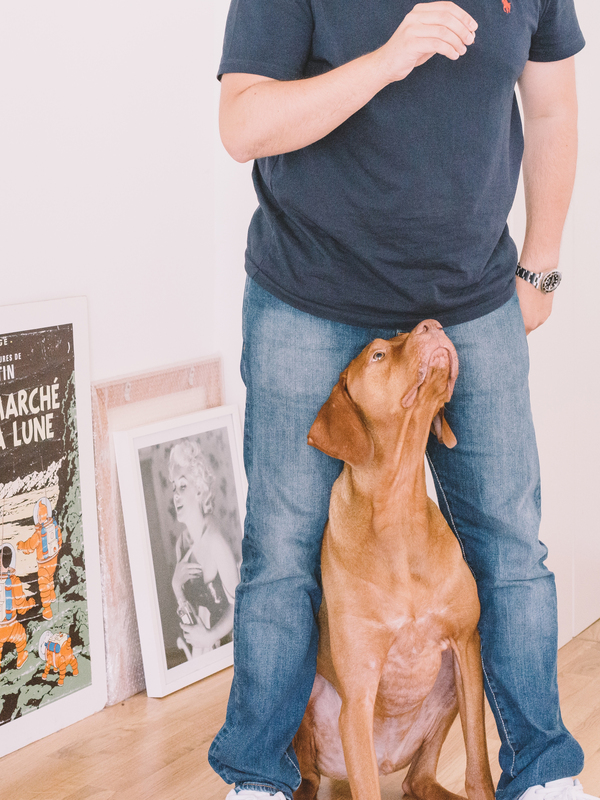 Allergy-proof your home using the high-tech air purifier without remembering to change your filters too often. Improve the overall air quality and sleep better. Discover best in class air filters, and protect your family. A Healthy Climate® HEPA system is capable of removing nearly all allergy-aggravating contaminants, including some of the smallest particles and bacteria. 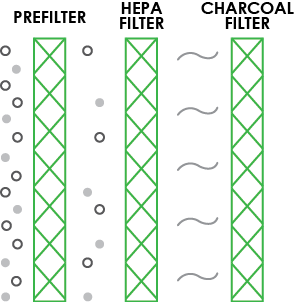 “True HEPA” means the system uses filtration that’s equivalent to MERV 16 and higher, and has been tested to meet the highest industry standards. Such air filtration systems are extremely efficient in removing contaminants and cleaning your indoor air. Simply the best air filters. Easily integrates with your existing heating and cooling system. 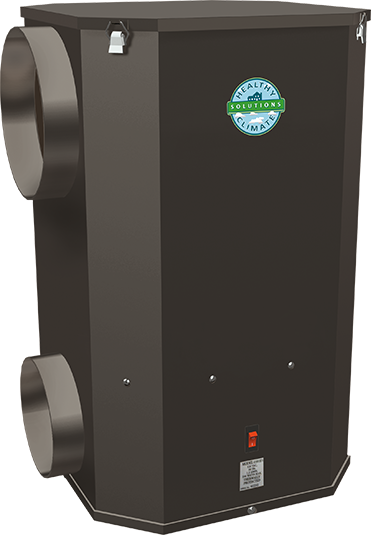 The Healthy Climate® HEPA system is designed for easy integration with all heating and cooling systems. And unlike standard one-inch filters found at retail home stores, it provides powerful filtration without restricting your system’s airflow. Connect with us today to learn more and schedule a free assessment. This product was the best filtration system to date Highly recommended Clean Quiet Perfect.